He’s an Appalachian mountain native, with Yale drama school chops, who’s left a permanent artistic impression on Greensboro. Preston Lane is an actor, writer, and director. 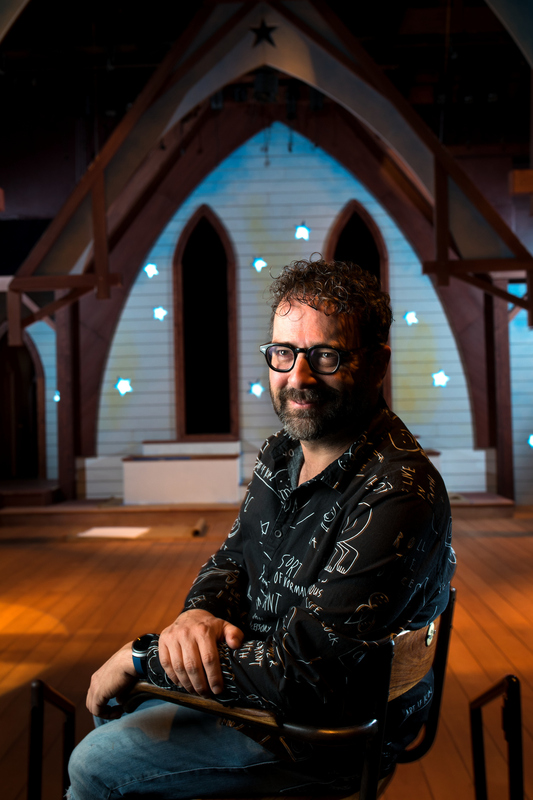 The Boone native picked Greensboro for his artistic home, where he co-founded Triad Stage in 1999 with his business partner Rich Whittington. Preston said Greensboro beat out every other city they looked at. He liked it’s diversity. Early on, Triad Stage did a production of “Our Town” that included some nontraditional casting decisions. “We wanted to make it look like our town (Greensboro.) There was controversy and people who did not like that idea. One day there was a guy – a good southern guy – one night he came out the door running straight towards me and he thanked me. At that point, I knew we made it. That was the moment I said, ‘I’m here for the long haul,” Preston says. Preston’s directed more than 50 productions at Triad Stage. He is also the author of 20 plays, and was recently was awarded a three-year playwriting residency with the Sally and Don Lucas Artists Residency Program at the Montalvo Arts Center, in California. 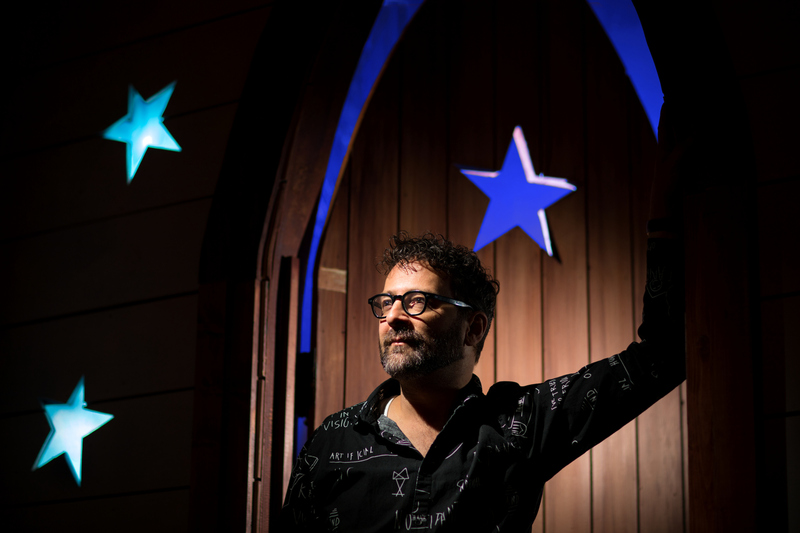 But locally, his most beloved work is a sweet little story – and one of Greensboro’s most cherished modern holiday traditions – “Beautiful Star,” the story of a church Christmas pageant, with music by local Laurelyn Dossett. The play was inspired by research Preston did in grad school on Appalachian culture, as well as the life of his great aunt. She wanted to be a preacher before women preachers were “a thing,” Preston says. So she built her own church. It made Preston want to put on a Christmas play where all are welcome.